A beautiful silky hand moisturiser for mature skin, brimming with all the benefits of two powerful Essential Oils. Rose oil can delay the appearance of wrinkles by helping maintain the skin’s elasticity and preventing the breakdown of collagen. Teamed with Ylang-Ylang which helps to improve the appearance and structure of ageing skin. This smells quite simply, Divine. 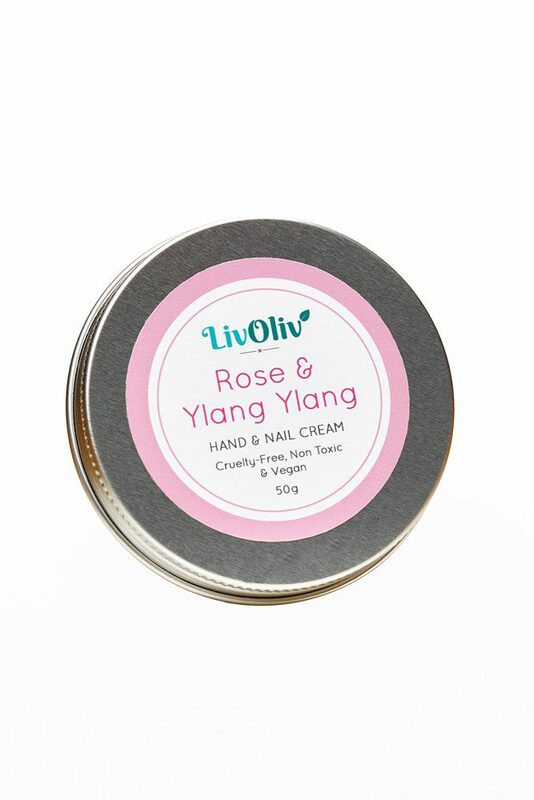 Rose & Ylang Ylang Hand Cream has restorative properties and therefore it works well on mature skin. Place a small pea sized amount of cream on the back of your hand, then using the back of your other hand rub together and run down the fingers, to finish rub into palms and finger tips. 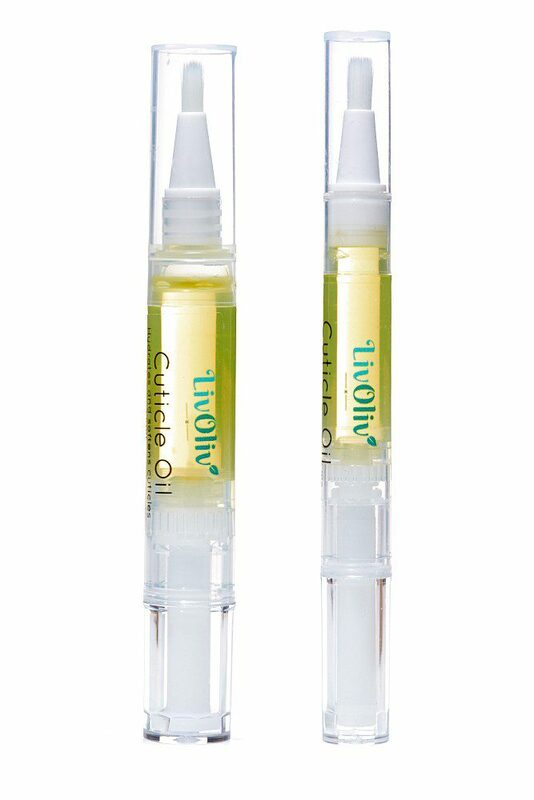 Try our Rose Cuticle Oil to compliment this product and keep those Nails in good condition. This Hand Cream is made in Poole, Dorset. We use Pure Essential Oils and all Vegan ingredients because we care about you and the planet we live on. For External use only, DO NOT use around the eyes, mucous membranes or on broken skin. Our packaging is re-useable and recyclable in most places, furthermore if you would like to send it back to us, we will recycle it for you. Gorgeous scent, amazing product. It is a thick cream that takes a while to sink in, but totally worth it.